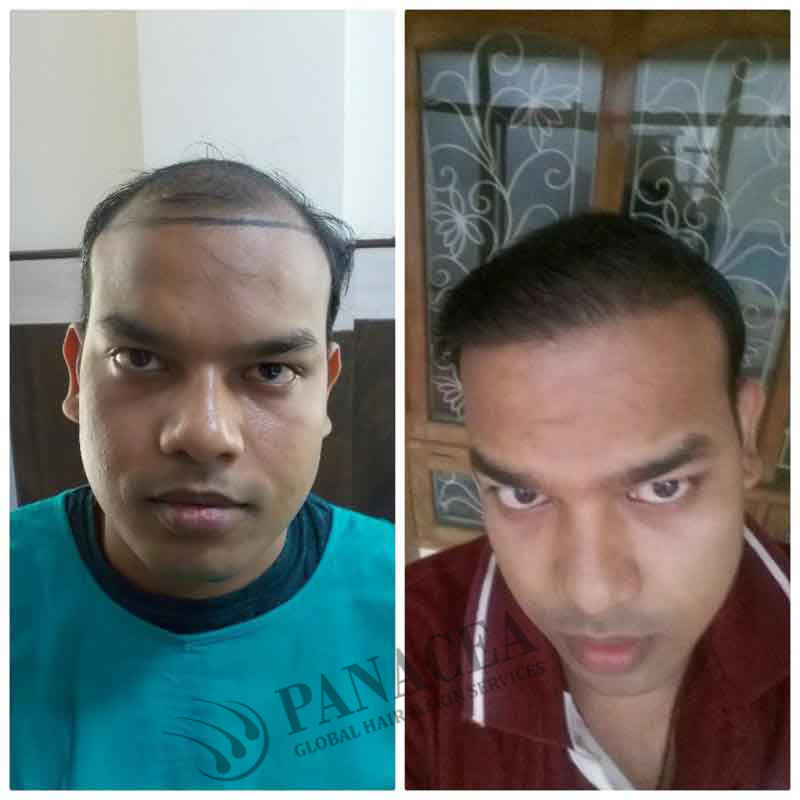 With increasing climate trends and pollution, hair fall and rapid hair loss have become one of the most common problems of the century.Within the face of all natural and artificial odds, FUE Hair Transplant has emerged out to be one of the easiest and safest ways to restore back your lost hair, your lost confidence, and personality back again. 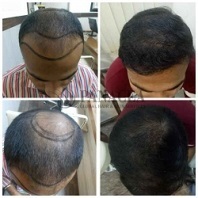 The Hair transplant cost is also very affordable. 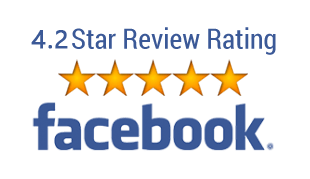 This simple procedure is used commonly and widely by people all over the world now. 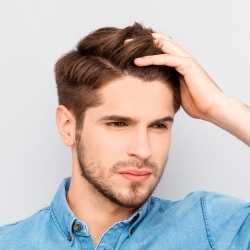 It is a no-stitch technique in which the grafted follicular units are introduced into the area subjected to balding.One of the many pros of this procedure is it gives the subject the best possible results in hair density gained and reduces the possibility of scarring of the scalp. 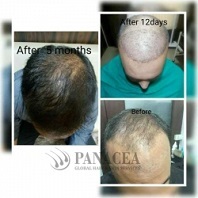 This procedure is best suited for cases of pattern baldness or androgenic alopecia. 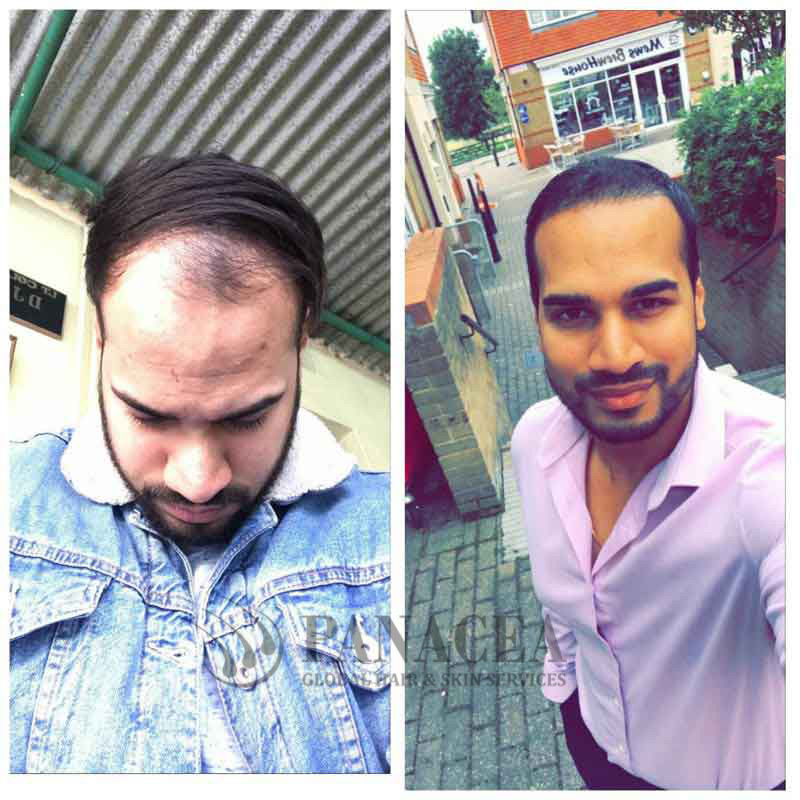 Procedure: Firstly, Hair transplant cost will be negotiated between doctor and patient. The FUE Hair Transplant is performed under local anesthesia. The surgery begins with the surgeon carefully extracting follicular units out of the donor’s head, and then these follicles are kept in a standing solution as the recipient is being prepped for the transplantation. Then these extracted follicles are implanted along the hairline of the patient as per his/her wish. Procedure Aftermath: After the surgery is completed and the patient is ready to be discharged, he/she is provided with certain restrictions and instructions to follow to get best results from the transplant. The patient is provided necessary restrictions for everything, even showering and exercising. The patient is also provided with medications like antibiotics and painkillers as per the patient’s requirement prescribed by the consulting physician. The medicines can be included in the Hair transplant cost. 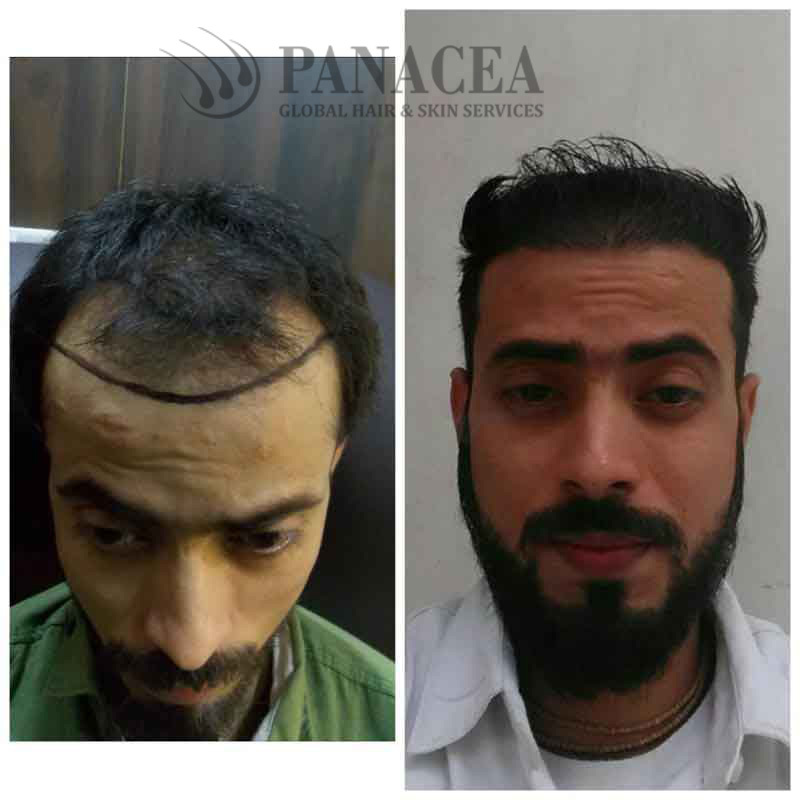 Generally, the surgery wounds fade away in seven days and the scabs fall off in fourteen days which continues till the eighth week after which the new hair starts growing in around four months and the best results are achieved within twelve months.The hair growth continues till the eighteenth month and the new hair thickens and blends flawlessly with the natural hair. Who are the ideal candidates for this transplant? 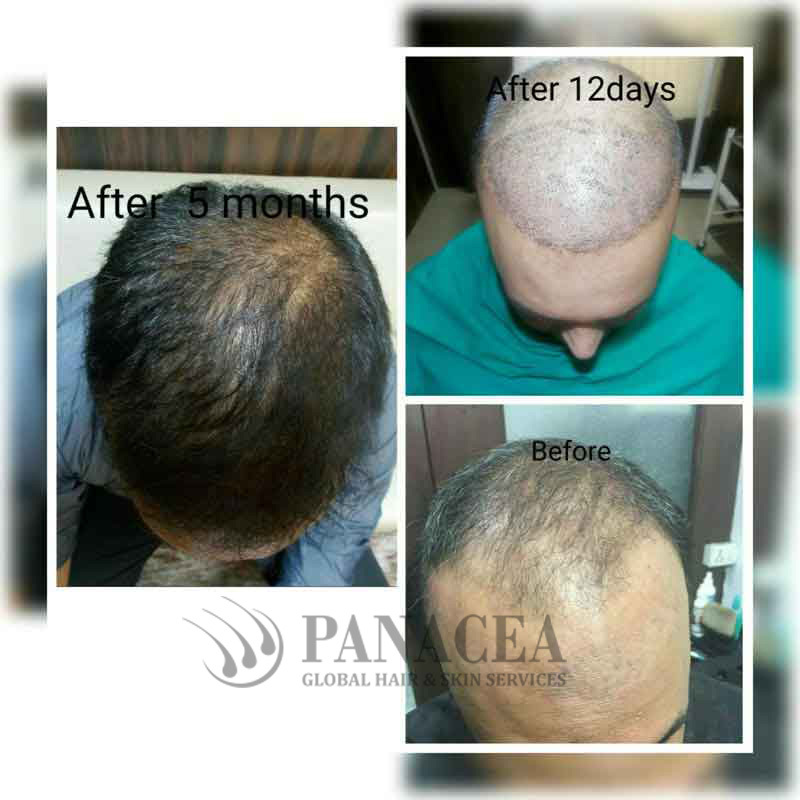 Ideal candidates to be receiving this transplant are those who have not yet suffered complete depletion of donor hair in the scalp area. 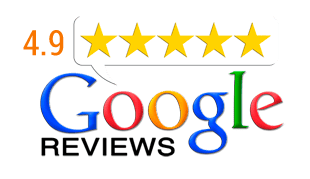 However, there exist exceptional cases where body hair has been used for implantation when body hair was just not enough. 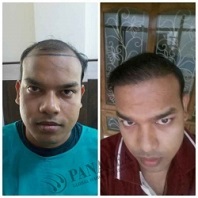 Can you negotiate the Hair transplant cost with the surgeon? Yes, in case you fill, the price is extra, you can negotiate. How do we identify poor candidates for this procedure? 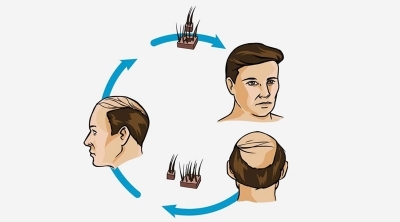 The transplant is not suitable for the following conditions:There is improper supply of quality body hair or beard hair. Patients who are young i.e. below twenty four years of age because at a young age the process of pattern balding continues and the transplant won’t prove much effective. 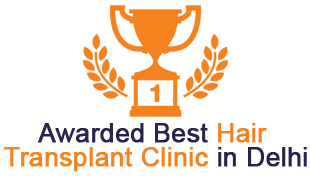 In situations where the patient has curly hair, he/she has to go through a test to find out whether they are eligible to receive this transplant. Patients who have scar hypertrophy i.e. abnormal tendency to scar. Patients who suffered from clotting abnormalities. 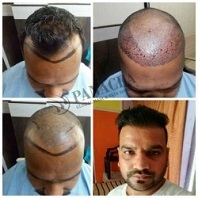 The technique of Hair transplant cost is commonly charged as per either per session or pergraft. 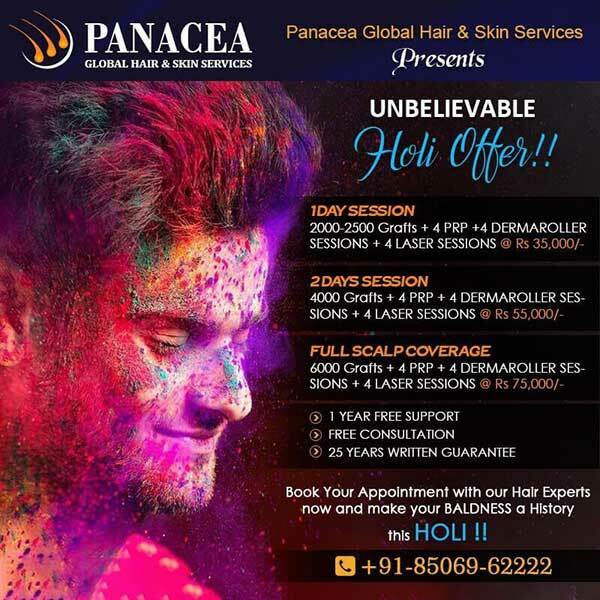 For folks who have a huge bald area, they should pay as per session. On the other hand, if the condition is not so bad, then try out other charge method. 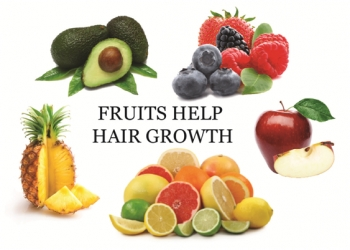 However, some clinics drops their per graft price when the required grafts increase.